The bagpipe is one of the instruments contributing to our Highlander Band’s distinctive sound and has become a band trademark. It is of ancient origin; sculptures of it appear in Egyptian carvings that date from 1500 B.C.E. No doubt, its ancestor was the simple cane pipe to which a bag was added to enable the player to produce continuous music. 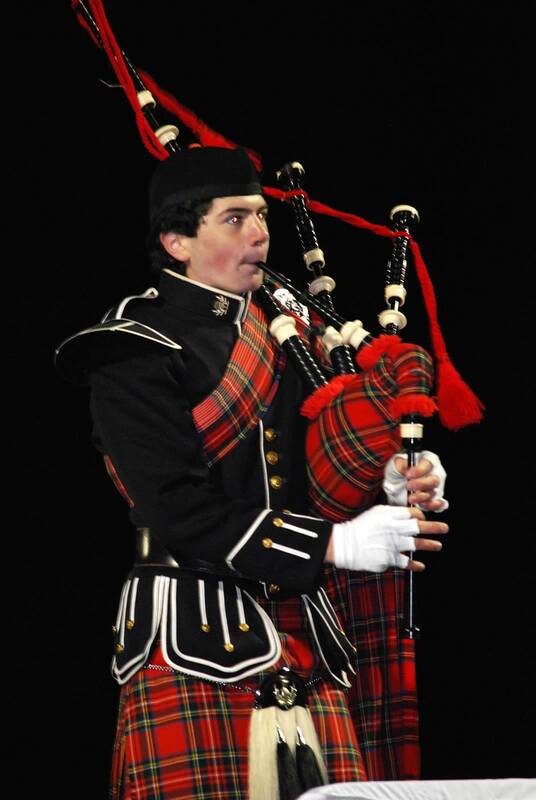 The Highlander Marching Band bagpipe corps leads the band onto the field in competition and performs as an independent ensemble at concerts.